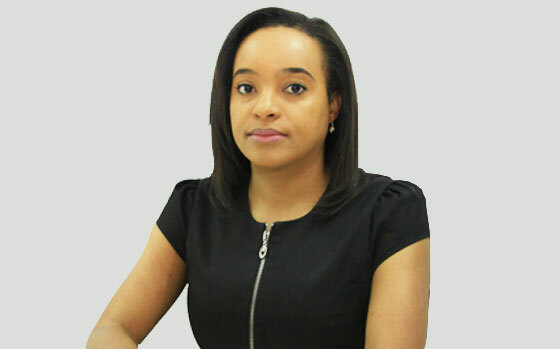 Patricia Santos Bernardo is a lawyer with vast experience in negotiations and due diligence with important national and international companies. Currently, she the Secretary of the Board and Head of Legal and Tax Department of ABO and is the Director or Cabinet of ABO’s CEO, Zandre Campos. Ms. Santos is also a board member of Florença Empreendimentos, Manager of Golden Empreendimentos Lda. (a company with interests in Real Estate), belongs to the Board of Zcapital, S.A., and is a legal advisor at China International Fund, Bluoshen S.A., Duplo C., Think Energy Lda., and others. Previously, Ms. Santos was manager of Legal Affairs at Movicel Telecommunications and participated in Movicel’s transition process from public to private entity and the negotiation process of mobile technology conversion from CDM to GSM. Ms. Santos was also a member of the Experts responsible for the implementation of the Angola Cables’ project (Consortium West Africa Cable System). Looking for a investment opportunities in Africa?